Are you tired of the same ‘ole, same ‘ole with chicken? 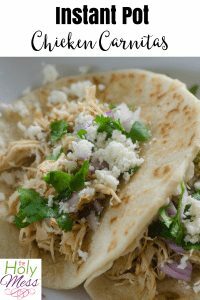 These easy and simple Instant Pot Chicken Carnitas are about to put a stop to that! 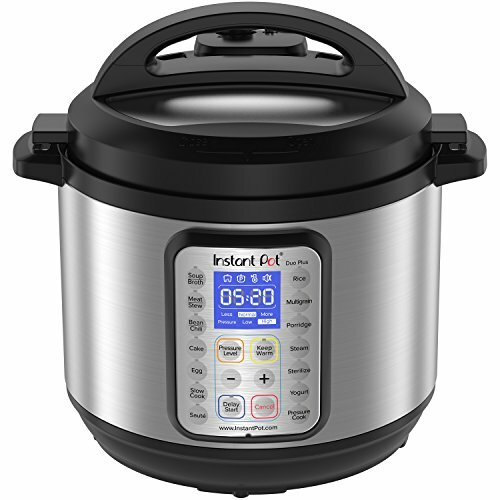 If you are new to Instant Pot Cooking, be sure to check out our helpful series here: Instant Pot for Beginners and Beyond. 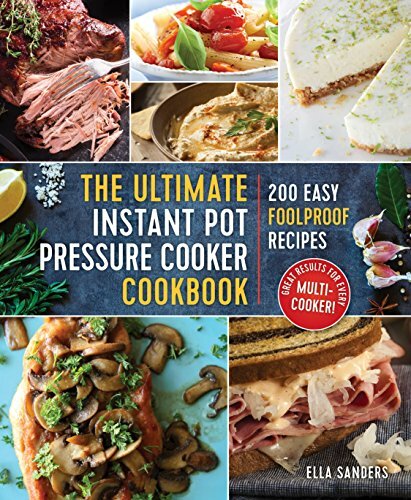 We also offer a free guidebook, How to Lose Weight with Your Instant Pot. 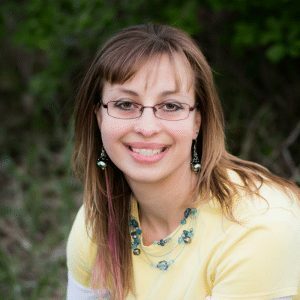 Looking for more Instant Pot recipes to try? Check out this cookbook. 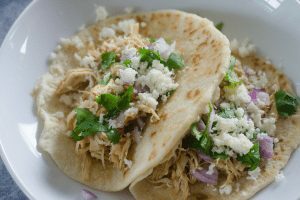 These delicious Carnitas with tender chicken are sure to be a hit with your family and friends. 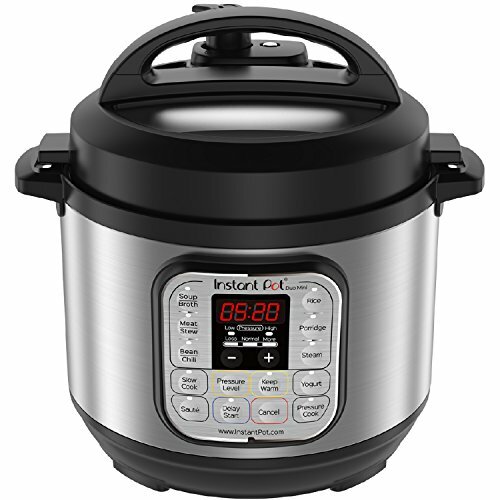 They come together quickly with your Instant Pot pressure cooker. 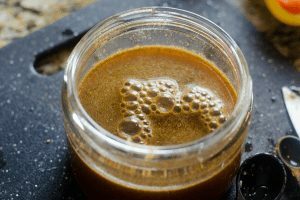 Turn on instant pot or pressure cooker to warm up. Chop onion, cilantro, and cut off any fat on chicken. 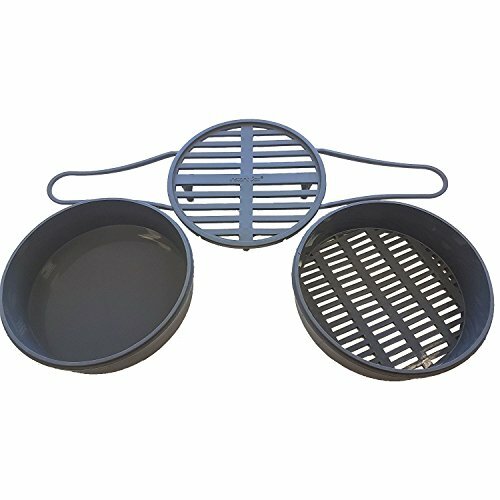 Place chicken pressure cooker/instant pot. Top with onions and cilantro. 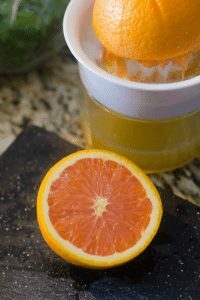 In a bowl, mix citrus juices from the cara cara oranges and limes in a bowl. 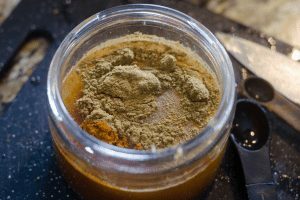 Whisk in the cumin, chili powder, and remaining seasonings. Whisk in garlic. Pour over chicken and add chicken broth to the pot. Close and set to high pressure for 40 minutes. 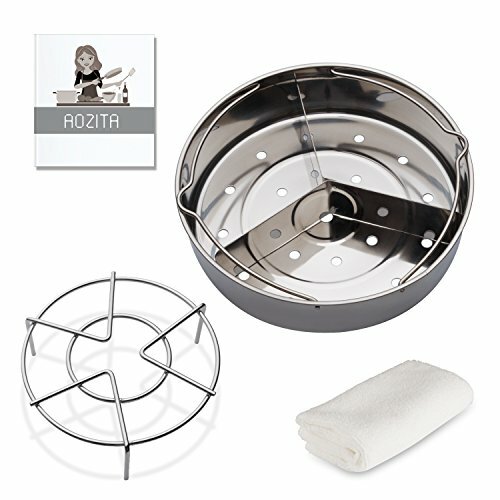 Let natural pressure release and serve on tortillas with cilantro, queso fresco, and onion. 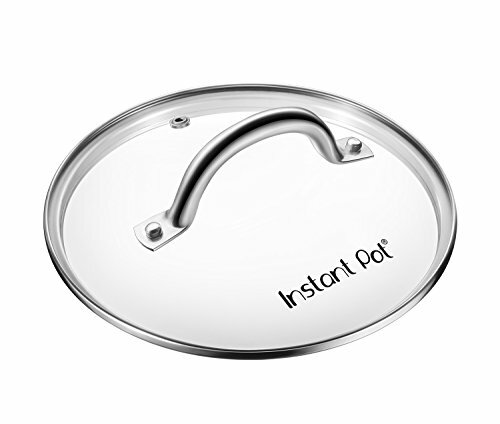 Turn on instant pot or pressure cooker to warm up on saute. 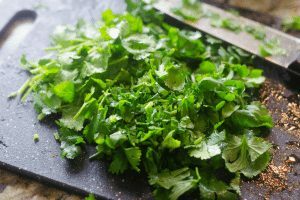 Chop onion, cilantro, and cut off any fat on chicken. 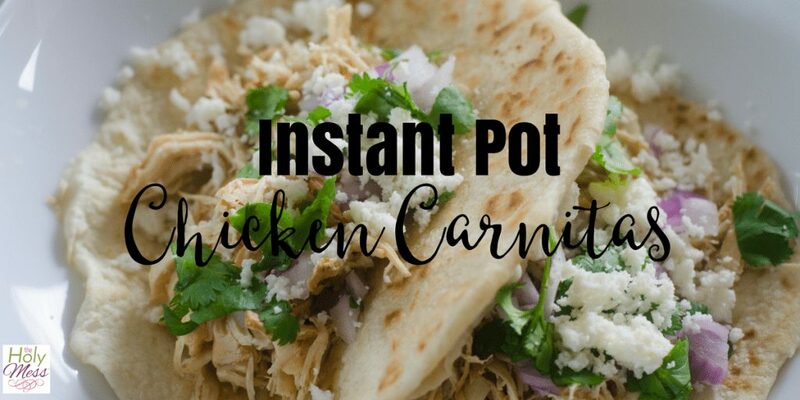 Place chicken in Instant Pot. Top with onions and cilantro. 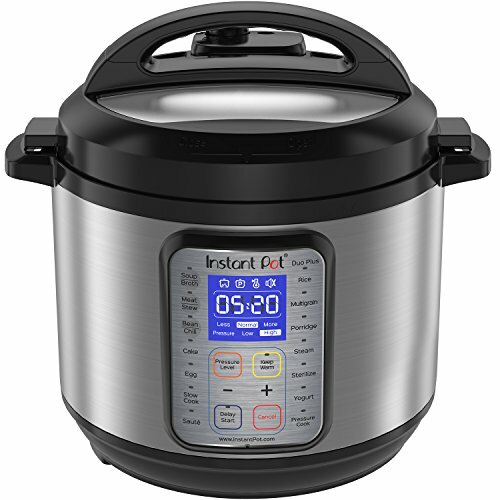 What’s your favorite Instant Pot chicken recipe? 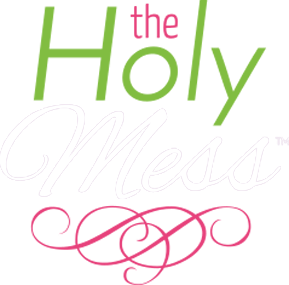 *FREE The Holy Mess Instant Pot Cookbook - printable cookbook with 20 top-rated Instant Pot recipes. NextYou Belong. You Matter. You Are Important.